The Craighill Channel Lower Range front and rear lights mark Craighill Channel, an important route for commercial vessels headed into the Patapsco River, near Baltimore, MD. Range lights are used in pairs to mark a channel. When the front and rear range lights are aligned, a vessel is assumed to be in the channel. The front light consists of a caisson foundation with circular dwelling and tower. 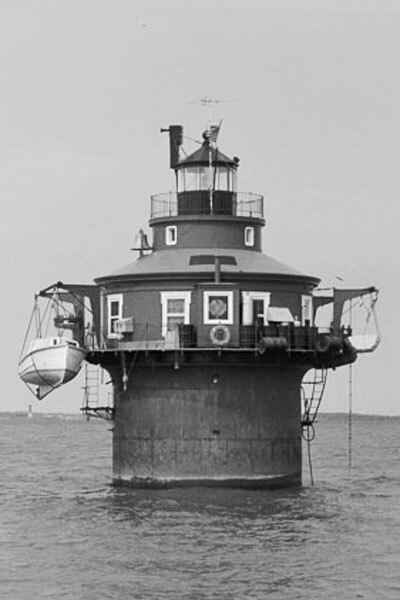 The structure displays a flashing white main light with one red sector (39 feet) and fixed white range light (22 feet). Craighill Channel Lower Front Range Light is owned by Historical Place Preservation, Inc., a non-profit organization. 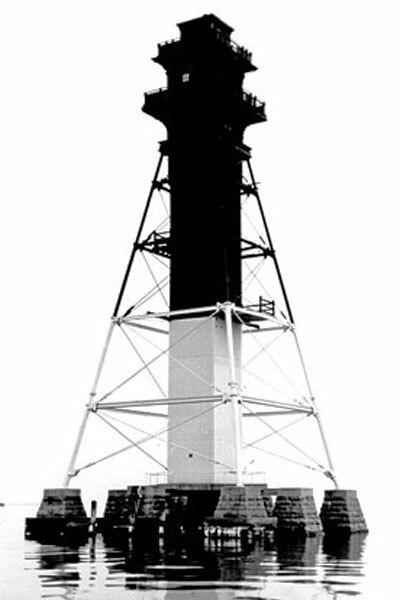 The 105 foot rear light consists of a pyramidal iron frame surrounding a plate-encased stairway. The structure is known locally as “Millers Island Light”. The Craighill Channel lower range lights are still in use.